This book is based on the aviation articles which I wrote for the magazine Flight Training News during the years 2011 to 2012. It begins with an article from my early days of learning to fly, My Learning-to-Fly Nightmare, which should provide encouragement for anyone who is struggling with the PPL course. The next three articles are about topics of general interest to private pilots. Then come a group of helicopter related articles, but these should still provide food for thought for anyone interested in any type of flying. The last chapter answers the thought provoking issue, Why People Give up Flying. Altogether there are over 22,000 words of flying related information. 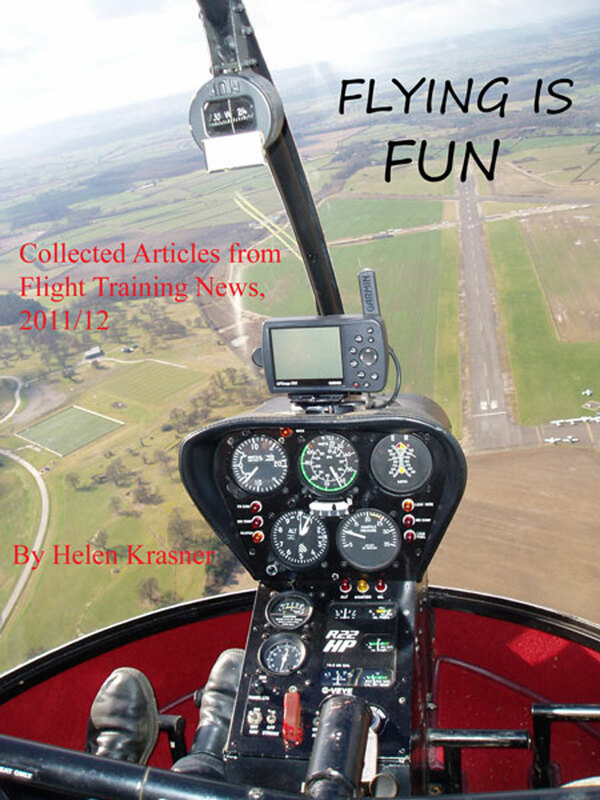 If you enjoyed the earlier books of Flight Training News articles, then you should like this one too. You can find it here.